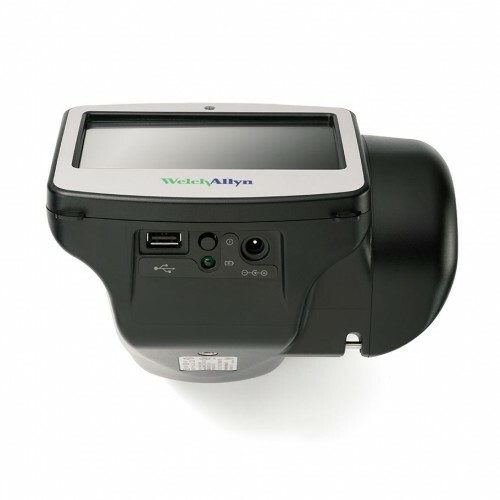 The Welch Allyn Spot Vision Screener is a handheld, portable device designed to help users quickly and easily detect vision issues on patients from 6 months of age through adult. 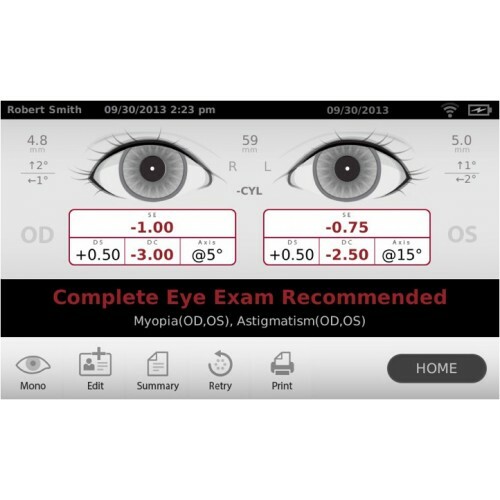 This Welch Allyn Vision Screener spot screens both eyes at once from a nonthreatening 3-foot distance. 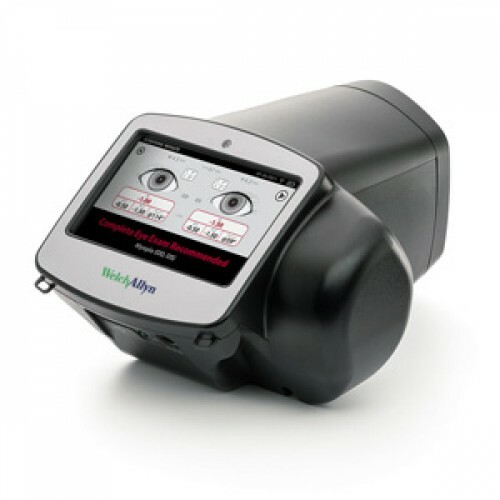 The touch-screen display allows for one-touch activation, simple management of patient data entry, and easy configuration for both vision screening and autorefraction applications. 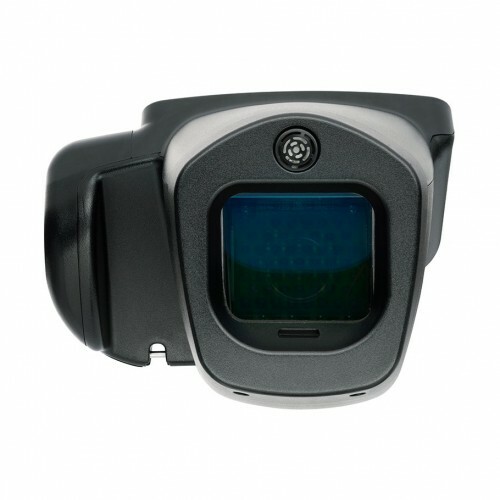 Found a Lower Price on this Product? Let us know! We will gladly match or beat any competitor's price! Exceptions may apply, but we are confident that no one can beat our price on this product. Simply call 855-366-4295 and give customer service the website and the price that is lower than ours. We will work our magic!